So have I brought anything so far? Yes. A Carmex lip balm for £2 as I was completely out of any lip balms. A top from Primark for my holiday, on sale for £2. Making my spending for the first 3 weeks in total £4 - not bad at all. Has anyone set themselves a spending ban? You've done so well so far! 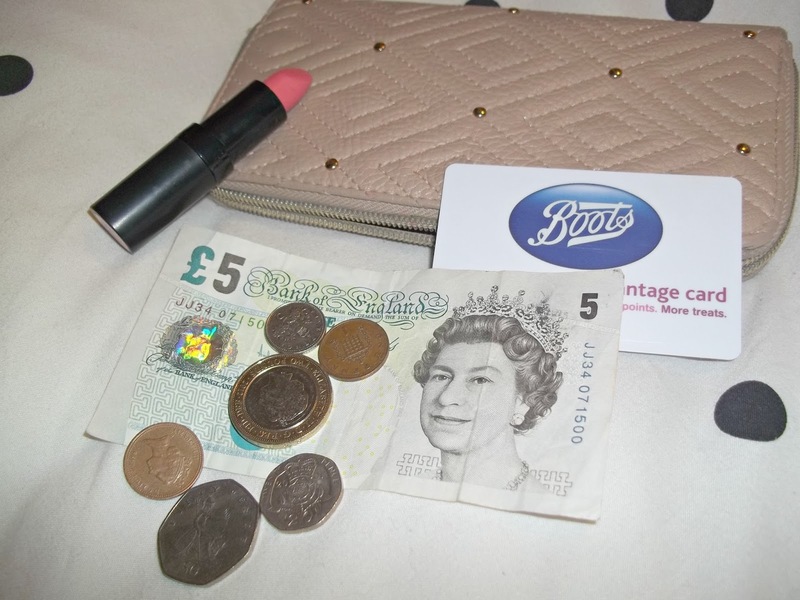 I'm awful at going into Boots/Superdrug and walking out with half the shop!